First, traffic congestion arises when it is slower than we expect and is unambiguously congested when the quantity of vehicles on a road brings traffic to a crawl or a stop. Second, traffic congestion is as much a measure of our frustration and how we use time as it is an economic impediment. Listening to talking books while in traffic jams would reduce our frustration. If we learn something, our productivity might improve. Third, every driver contributes to congestion. Freeway congestion spreads to other roads we hope will be less frustrating, if not faster. 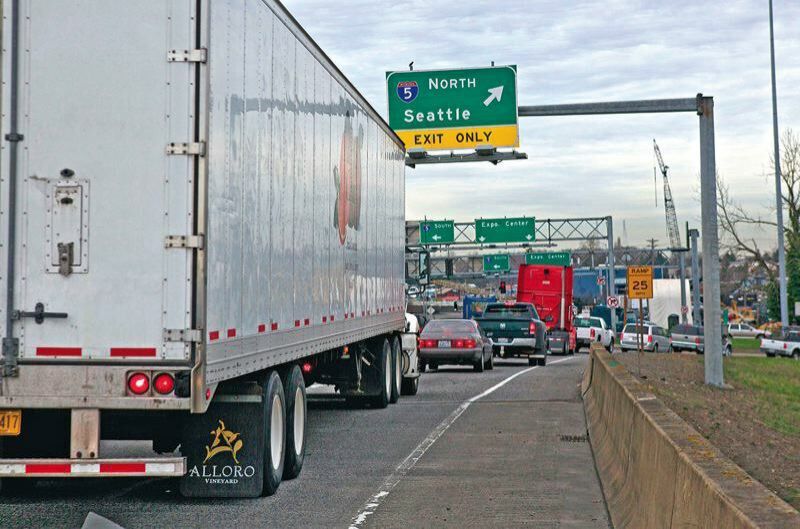 Rose Quarter Interstate 5 tolls would redistribute congestion, raising aggregate congestion on lower-capacity roads. Each additional signal or stop sign on a road slows traffic more than linearly. Fourth, congestion pricing would not impose higher final costs on large trucks that destroy roads. The final costs of road tolls would be transferred to consumers of the transported goods just as they are today with the increased costs imposed by congestion. Fifth, building more road capacity in urban areas raises congestion during construction, reduces it for a few years after completion at best. Eventually congestion returns. Sixth, why not repair the roads we have, including I-5, before building extra roads?